Our professional charges are based on the number of hours it will take to complete the work. 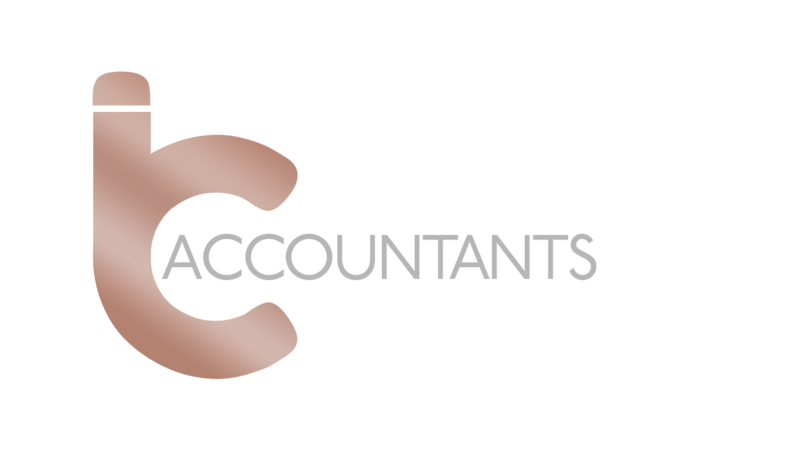 We meet with each customer in order to assess what accountancy work needs to be carried out, discuss the possible tax savings available and answer any questions you may have. The initial meeting is free and you will receive a quote once you had a consultation.